The educators throughout the centre have clearly outdone themselves, our daughter is constantly learning, she is involved in great activities on a daily basis that are not only fun but educational. 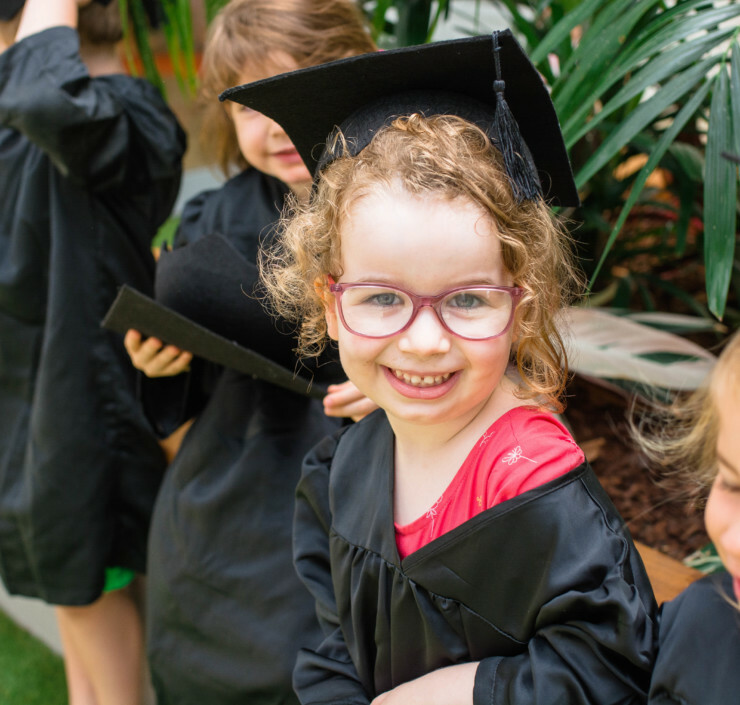 Green Leaves Early Learning embraces the Australian Governments National Early Years Learning Framework which draws on conclusive international evidence that early childhood is a crucial period for learning and development. Our educators use this framework for developing learning journeys that deliver high-quality play-based educational experiences as well as foundational skills for everyday life. Each child’s learning journey is digitally recorded in Educa, a safe online platform where you can view your child’s ‘ePortfolio’, make comments and communicate with their teachers. Our learning journeys nurture children through their crucial years with care, encouragement and respect for who they are. This philosophy enables our children to step into the wider world with curiosity, confidence and a life-long desire to learn. 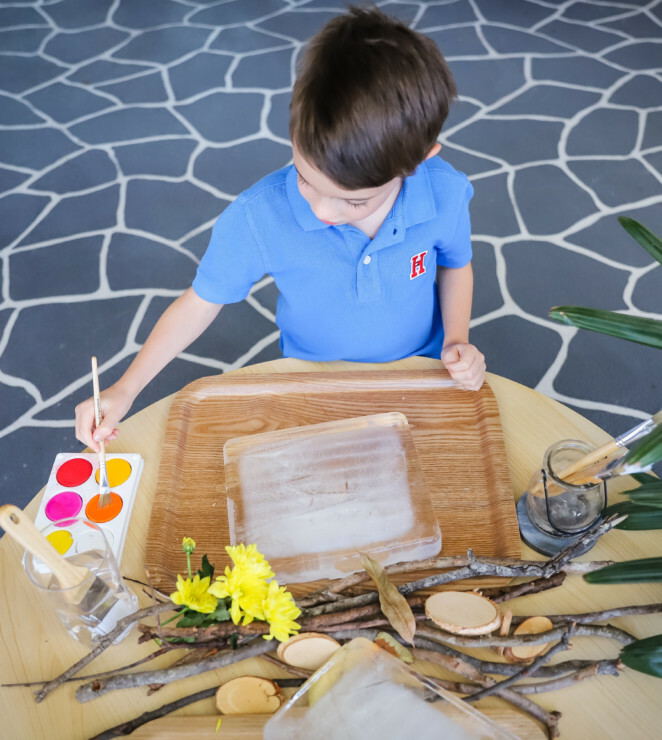 Each child is unique, valued and respected for who they are and as educators, we are committed to igniting every child's imagination, sense of wonder and curiosity to explore. Our Bubs, Toddlers and Little Scholars have age-appropriate learning journeys that offer the assurance of a predictable routine while being flexible to each child’s individual needs. To see how we embed these subjects into our daily practice, we invite you to view our learning journey examples developed for our Bubs, Toddlers and Little Scholars. Uniquely premium child care services, as measured by the curriculum and activities offered, the experience and level of the educators and our community involvement.